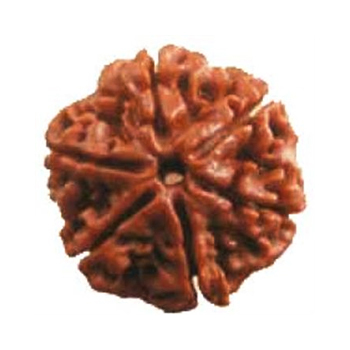 Six (6) mukhi rudraksha beads blesses with luxary and comfort. It increases oratory skill of the wearer, helps in curing speech problem. It should be worn with four(4) mukhi ruraksha for education excellence.